We invite you to learn about the secrets of these salt marshes and their birdlife. 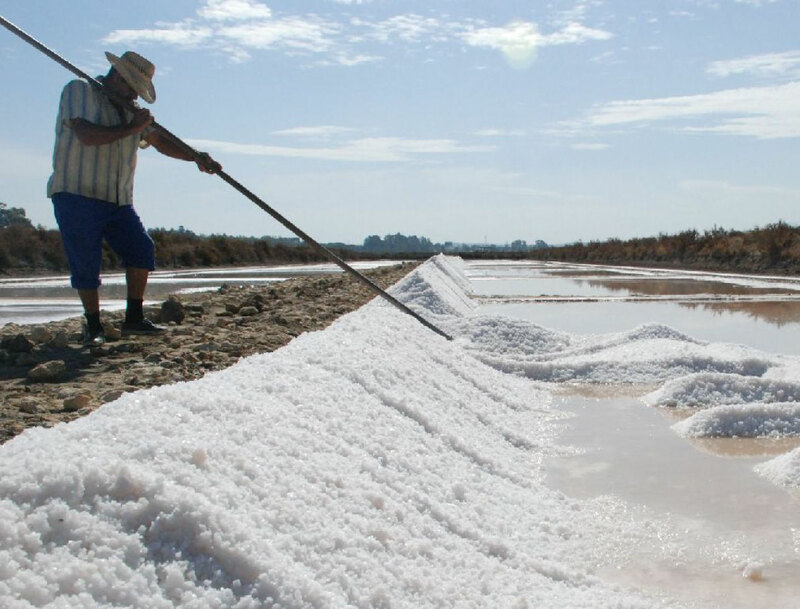 We’ll show you one of the salt marshes that propelled Cádiz to worldwide fame in salt production and you’ll get to meet the master salt harvester who keeps this tradition alive. Discover the profession of salt harvesting, knowledge and techniques that have been handed down through generations since Phoenician times and that are today at the vanguard and even the future of this profession. You’ll enter a saltpan house, follow a tidal channel, learn about the estuaries and you’ll see the birds, fish and crustaceans that use this labyrinth of water. You’ll also taste the numerous food products created here! We will show you the legendary island that lends its name to one of Paris’ most emblematic sights: Trocadero Square. Navigate through the bay and visit the island with experts from Salarte who will show you the conservation projects that they have created to protect spoonbills, waders and ospreys. Try your hand at harvesting salt with the “vara” (salt rake) and become an expert in artisanal gourmet salt. 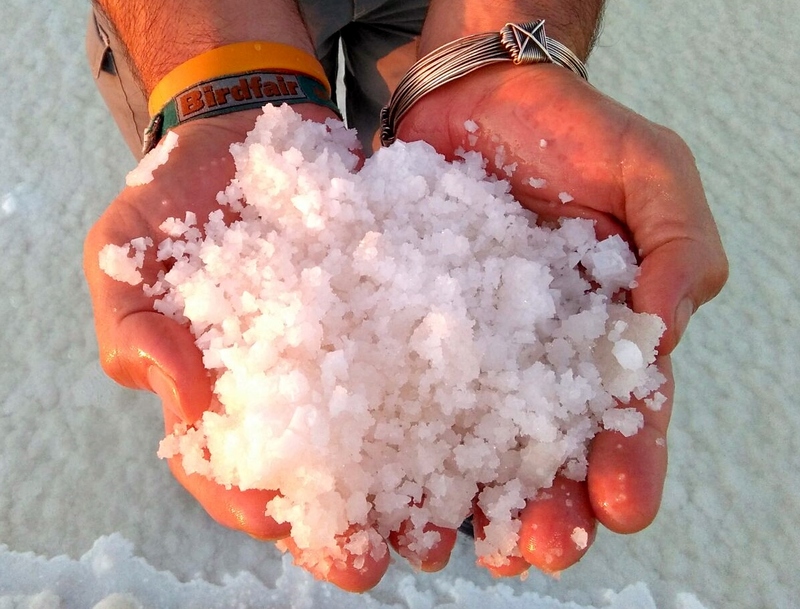 If you visit during harvesting season you’ll be able to collect your own virgin marine salt.